Chris Brown is trying his best to be a good dad and everyone should give him some credit for that. On the other hand, some folks thinks that Chris Brown should not get any credit for something that he should be doing in the first place. But come on cut the guy some slack. 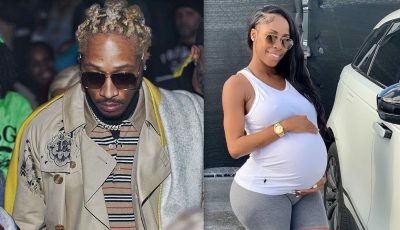 Sources connected to the “Autumn Leaves” singer told Urban Islandz that he thinks that being a good father to his daughter will be good for his image. “Everything happen for a reason because for years now Chris Brown is known as the bad guy who assaulted his ex-girlfriend, but this is a perfect opportunity for him to do something about that image,” our source said. 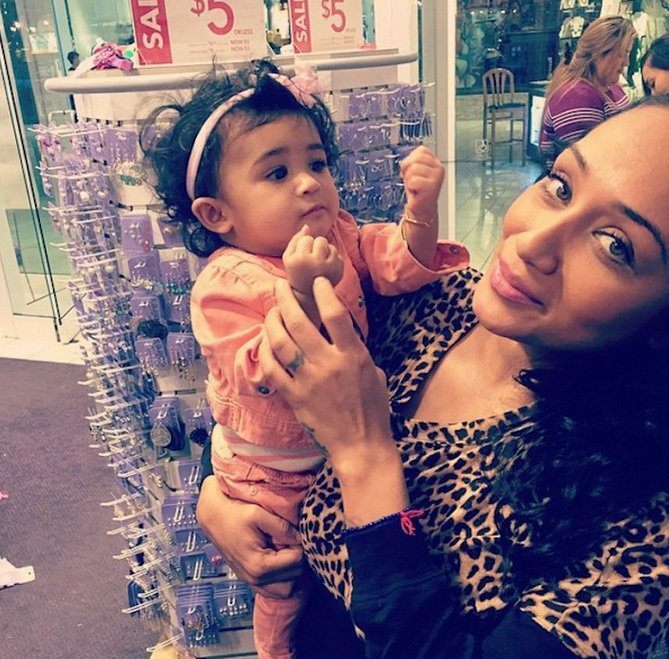 TMZ is reporting that Breezy is planning to shell down big bucks to move his baby mother Nia Guzman and daughter Royalty from Texas to California to be closer to him. Sources say Chris Brown and Nia are no longer romantically involved but he wants to be in his kid’s life and the only way to do that is to have her live in California close to him. 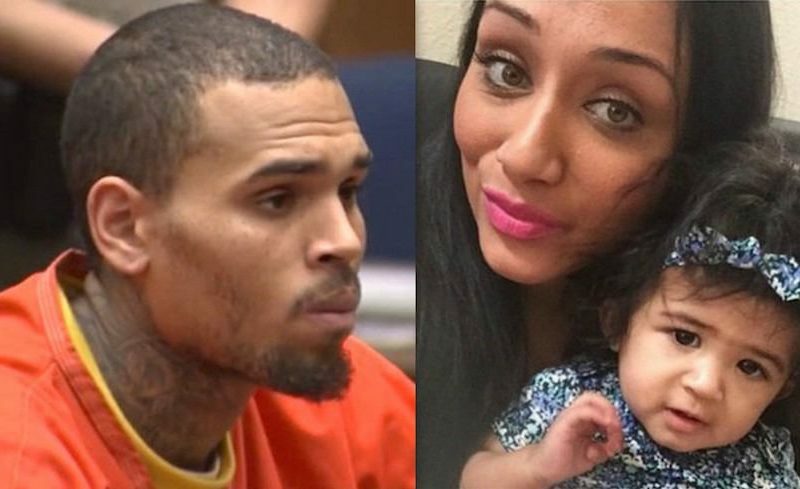 Breezy told his baby mother that he will foot the bill for her living expenses. Sources also told Urban Islandz that Karrueche Tran and Chris Brown are now back on speaking terms but are keeping it out the limelight. All this comes after Karrueche Tran did an interview with Iyanla Vanzant for the Oprah Winfrey Network. Chris Brown should get credit for being a good dad irregardless of why he want to be a good dad. Cut the guy some slack. When is does stupid things everybody bash him so why everyone is not giving him credit for doing something good.